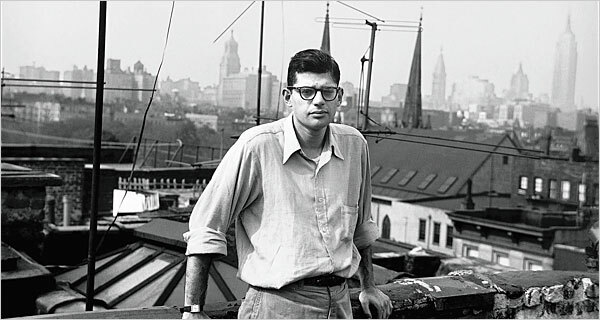 Howl is a forthcoming film based on Allen Ginsberg, and particularly on the 1957 obscenity trial surrounding his eponymous signature poem which I’ve never read. It will mark the fiction directing debut for documentarian duo Rob Epstein & Jeffrey Friedman (The Celluloid Closet). James Franco (Pineapple Express) will star as Ginsberg alongside Paul Rudd (Forgetting Sarah Marshall), Alan Alda (The Aviator), Mary-Louise Parker (The Spiderwick Chronicles), Jeff Daniels (Traitor) and David Srathairn (The Spiderwick Chronicles). Interestingly another, unrelated werewolf movie entitled Howl will also be released next year. Which are you most looking forward to? This entry was posted in American Films, Biopics and tagged Alan Alda, Allen Ginsberg, David Srathairn, Forgetting Sarah Marshall, Howl, James Franco, Jeff Daniels, Jeffrey Friedman, Mary-Louise Parker, Paul Rudd, Pineapple Express, Rob Epstein, The Aviator, The Celluloid Closet, The Spiderwick Chronicles, Traitor by Mr Hollywood. Bookmark the permalink.